Made to measure bookcase, Tv unit, multifunctional walls: there’s no limit to the versatility of Selecta celebrating this year its twentieth birthday. Library par excellence, Selecta is a constantly evolving system, a highly customized proposal to furnish any space, residential or public. The modular nature of its elements enables infinite made-to measure compositions containing the TV and audio systems and real multifunctional walls. Due to its versatility and the wide range of finishes, sizes and forms available is suitable for any kind of project and solve architecturally complex problems. Lema gives a deep care and attention to details. 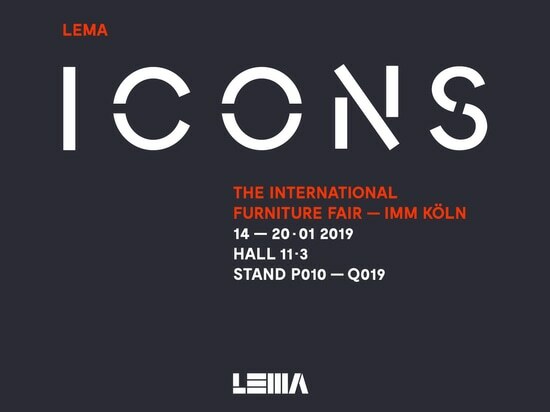 Richness and quality of the finish provide a high level customization: 40 colors from Lemacolortrend, carbone oak or tobacco oak are available for all components of this line and glossy lacquered only for some details. Glasses can be in etched glass, transparent glass, reflecting glass or lacquered glass. 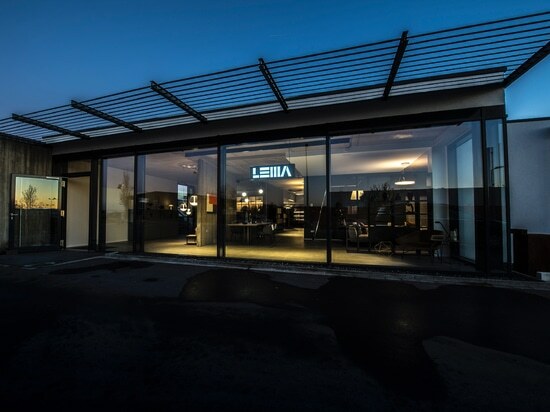 Selecta represents the best Lema design solution, aimed to an excellence defined by production process combined with an expert craftsmanship approach.